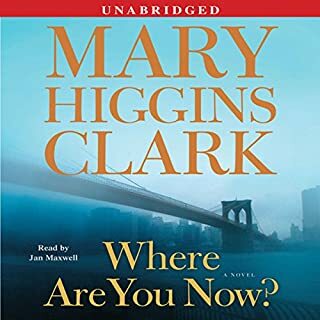 This is a good mystery, written by Mary Higgins Clark, who is certainly one of the greats in this genre. 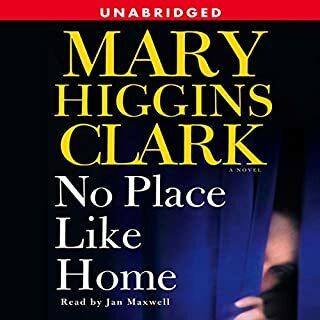 This story is about a set of twins who are kidnapped, but only one gets rescued, leading to interesting plot developments that arise partly out of the mother's trust that the safe twin can feel what the other is going through and keep hope alive for finding her. Mostly it is unremarkable in other ways, a bit predictable on most levels. However, what made it greatly interesting to me is that it was sort of a story about how often people see things or have encounters that leave them briefly wondering, then quickly dismiss them as unimportant. 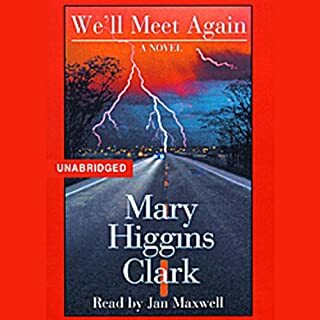 This entire book seemed to be circling around the numerous ways alert people misread signals and situations, passed off important clues as trivial events. It is a reminder, especially in these times, that we all probably should be more aware of what seems odd or suspicious, and not ignore unusual things we observe. That appeared to be a central part of this story--things happening that people chose to interpret as innocent events, thus prolonging the crisis. 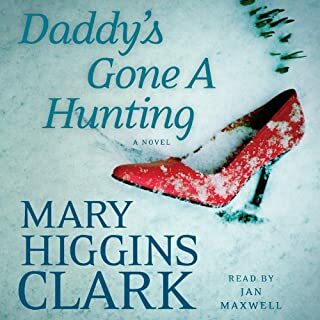 MHC is an excellent mystery writer. 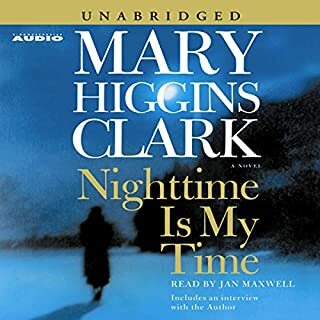 I thought the narrator got off to a bad start, but quickly improved, making the book an overall good listening experience. Great read . . . . oh, I meant listen! 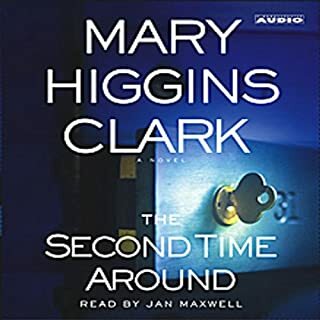 Whether you are a fan of the author or listening to her work for the first time, you'll enjoy this book. Would you listen to Two Little Girls in Blue again? Why? Any parent's dread is to have their child kidnapped, but to have two missing is a horror. The kidnappers are callous and have no scruples. They even turn on each other. Just read or hear it to find out just how. I liked the unusual twists in the story. Angie Aims (Mona) was the most pitiful character. Margaret was the wise mother who really knew her children. This book had an interesting tale and was a good short read. It was pretty entertaining. 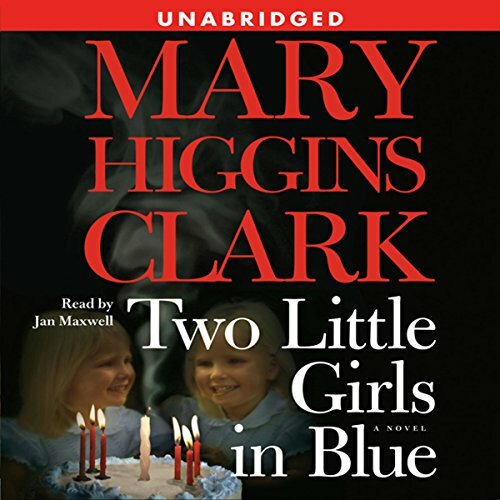 Would you consider the audio edition of Two Little Girls in Blue to be better than the print version? I enjoyed listening to this book being read through my Alexia device while cleaning house. I was hoping the book was longer. loved it but it was too short. I drive over 2 hours a day and look forward to a long book while I'm driving. This is the second time I read this book in 10 years and I still thought it was spectacular! I love the twist and turns. I could not guess who it was that was the pipe piper and I'm usually good in guessing who the guilty party is. This is a full book and I know I'll read it again. This is a good story for a short trip, which I define as around 3 hours each way. You can miss a little without having to backup. It is easy to listen to, but does not require constant concentration. Loved this book. They either had illustrated the 'twin connrction' very subtly. And th frustration felt by those who can see that connection while others can not. for a 3 year old something that appears normal to them is not understood by the adults. Add to all this the mystery and intrigue in the novel.